Plant marketing drives garden design. Garden architects and garden designers know a limited number of plants when they approach a client. Some designers tend to use the same plants and similar schemes in the landscape. One reason for that could well be that nurseries and garden centers can provide only so many plants. Original cost, space for storing them, and their popularity dictate what plants a nursery will carry. Since inventory is limited, marketing available plants becomes important for a nursery. It is no surprise that the same plants appear in both the nursery and in the landscape over and over again. 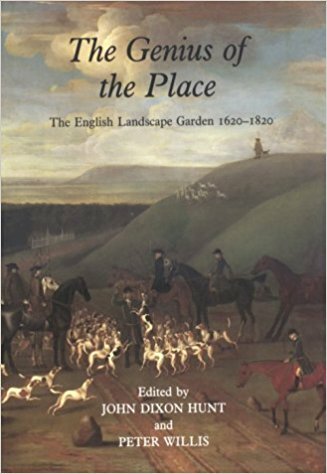 The book The Genius of the Place:The English Landscape Garden 1620-1820 includes a number of readings about the history of the English garden. The book’s editors John Dixon Hunt and Peter Willis include an article from The Spectator by Joseph Addison, dated June 25, 1712. The passage from Addison’s article made it clear that a nurseryman’s available stock became integrated into the garden’s design. That was also a time when nursery owners were often the landscape gardeners, or landscape designers. This was written in 1712. Have things changed that much? 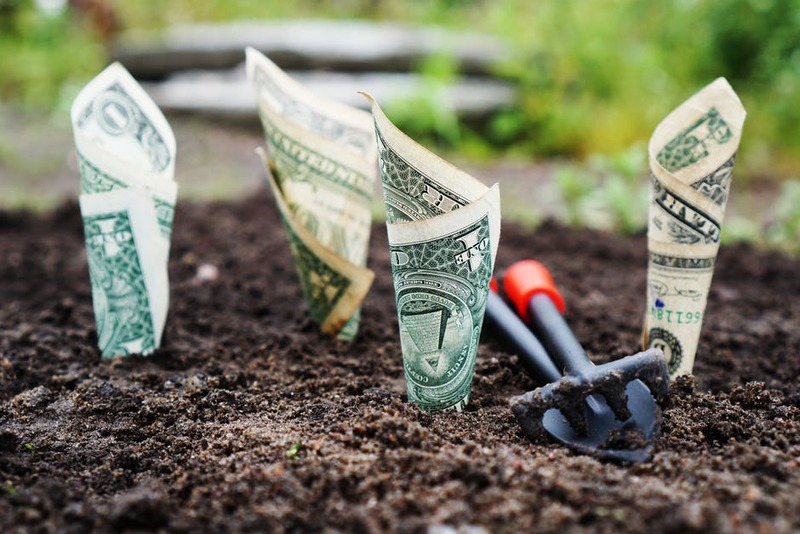 Profit from available stock is cheaper than ordering plants outside that inventory. Joseph Addison, however, loved the new natural look that was appearing in English gardens at that time.